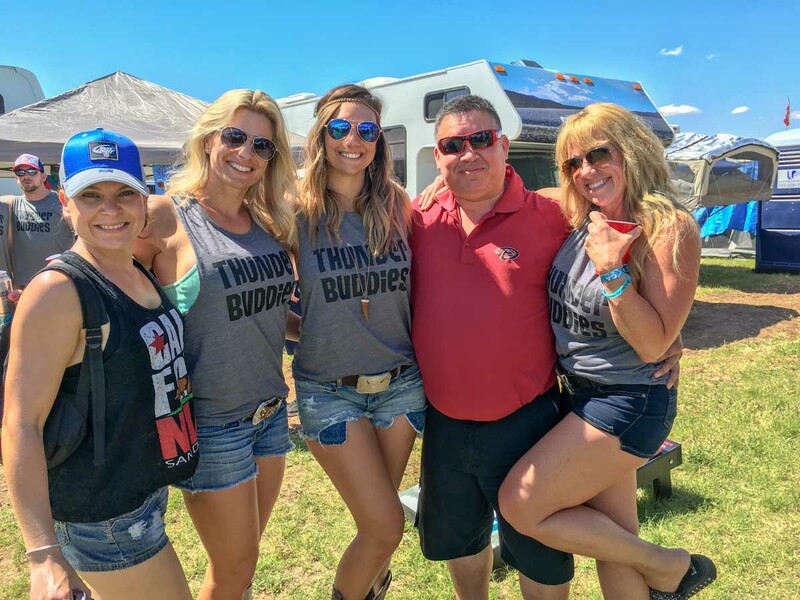 Get your Daisy Dukes, Coors Light filled coolers, and lots of sunscreen ready for Country Thunder 2018! Florence, Arizona is the place to be for Country Music fans from April 4 through April 8 when some of the biggest names take to the stage during the annual Country Thunder festival! See you out there! Florence, Arizona is the place to be for Country Music fans from April 4 through April 8 when some of the biggest names take to the stage during the annual Country Thunder festival. The popular event has been entertaining tens of thousands for more than two decades. Get ready for the festivities. The Bowl closes each night at 2:00 A.M.
Country Thunder Arizona features the Main Stage and the Side Stage where a long lineup of celebrities will be performing. April 5-Enjoy hearing A Boy Named Sioux, Brian White, Adam Sanders, Lauren Alaina and Cole Swindell. April 6-The fun continues with Harry Luge, Lukas Nelson, Neal McCoy, Drew Baldridge, Tracy Lawrence and Jason Aldean. April 7-Clap your hands and stomp your feet to Runaway June, Michael Ray, Williams & Ree, Cody Johnson, Big & Rich and Toby Keith. April 8-Sing along with Michael Tyler, Morgan Wallen, Lindsey Ell, Brett Young and Luke Bryan. Each night from 5:00 to 7:00 P.M., the competition takes place during the Dancing with the Thunder freestyle country swing dance contest. 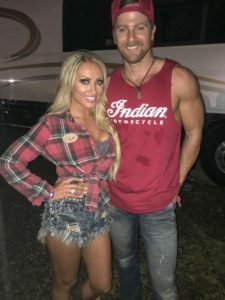 First, second and third place prizes are awarded each night and include passes for Country Thunder 2019, campsites, meet and greet passes with Toby Keith and Brett Young. Sign up to compete, or just grab a beer and enjoy watching. One and four-day general admission tickets are available here or can be obtained at Walgreens. Ticket prices range from $75 to $150 and $190 for a weekend pass. For visitors already possessing their festival wristbands, the bands can be registered on the Country Thunder website. General and premiere campsites are sold out. However, glamping options are still available. Stay in style in a 12-foot x 14-foot safari-styled tent that sleeps up to four people. Florence also has hostel, hotel and motel options. 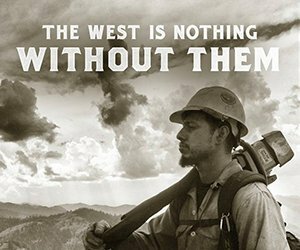 Keep up with the festivities if unable to attend the entire festival by visiting the Cowboy Lifestyle Network. Media coverage will also be by the Ak-Chin Indian Community, Earnhardt Auto Centers or the Papa John’s Road Team website. All plan on providing ongoing coverage each day of Country Thunder Arizona.